DECORAH — In 2017, St. Benedict Parish in Decorah is celebrating 100 years at its current church location on Court and Main Streets. If you go to the site today, you’ll see windows boarded to protect precious stained glass art and large machines digging a hole right next to the building — all signs of the largest construction project there in a century. 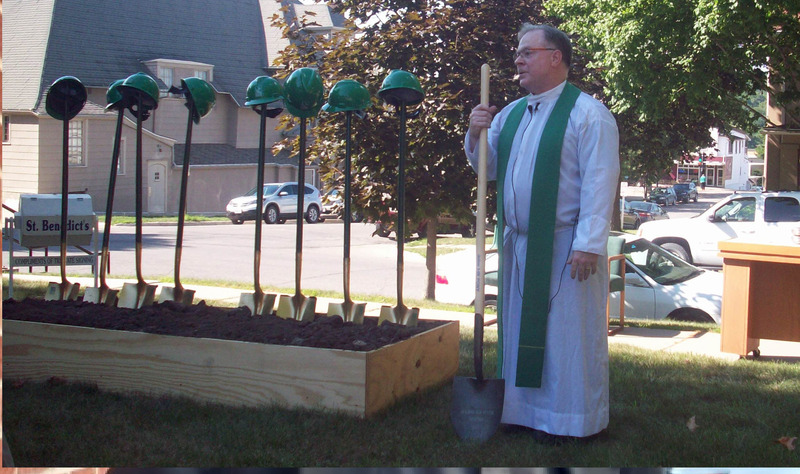 Arneson has been keeping track of the construction since it began shortly after an Aug. 12 groundbreaking and outdoor Mass, celebrated by Father Phil Gibbs, pastor of St. Benedict Parish. The Catholic community of St. Bene­dict’s was established in 1857, with its first church completed in 1864 on East Broadway in Decorah. As the parish grew, the facilities were moved to its current location that was built in 1917 for a cost of $60,000. Approximately 100 parish families raised all of those funds. In 1941, the church underwent extensive redecoration that involved painting walls and installing stained glass windows. 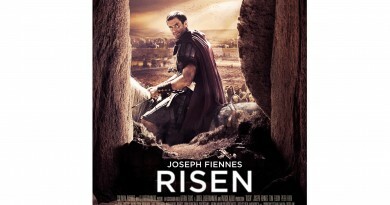 The result was the church today’s parishioners know, according to church representatives. With about 950 families currently active in the bustling parish, by 2014, its leaders knew it was time for another upgrade. Beginning in 2016, parishioners set out to raise funds in a capital campaign. The effort coincided with the celebration of the church’s centennial, which had the theme of “Building Our Future Together.” By August 2017, the parish had commitments from donors for over $3 million and is still accepting donations. 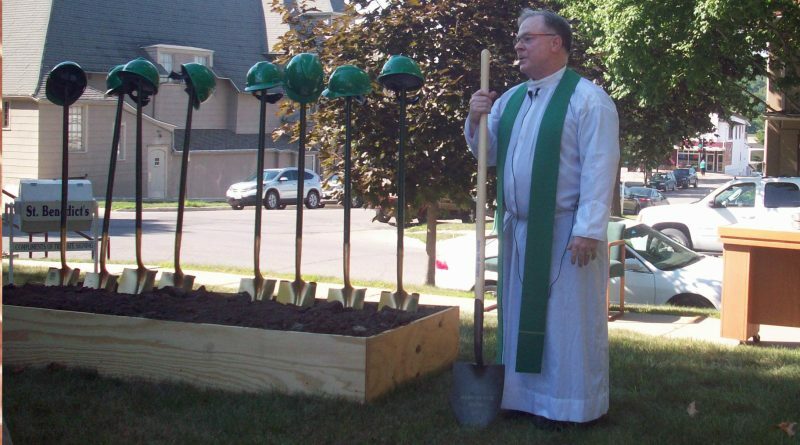 The money is being used to build a new addition connected to the south side of the church, which will be about 3,170 square feet on the ground floor, and a similar size in the basement, according to Arneson. A new elevator and bathrooms will improve handicapped accessibility. A new chapel will hold 49 people, and a renovated dining area in the basement will hold 240. Renovations are also planned for inside the church. They include an upgrade to the altar, new pews, carpets and other improvements. During the planning process for the project, parishioners indicated a strong preference for remodeling their existing church rather than building a new structure. 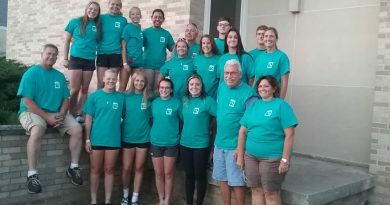 “The church has served as the centerpiece of the Catholic faith in Decorah for many generations,” said Don Elsbernd, chairman of St. Benedict’s pastoral council and a member of the parish’s renovation and capital campaign committees. 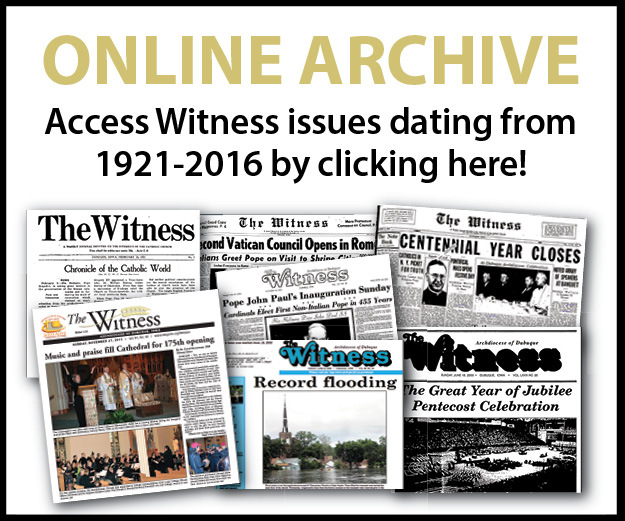 Elsbernd commented for a 2016 article published in The Witness on the capital campaign and centennial celebration. Design plans for a renovation and an addition were created that addressed the updates the church needed, while maintaining all the original components of the church and carefully preserving the structure’s beauty and historical integ­rity. On street level, the design plans call for a southern-facing addition to provide a much-needed entrance (including a portico) and a welcoming/gathering space. From this new main entrance, parishioners will be able to enter a new chapel, access new restrooms and an elevator, use an additional staircase to get to the balcony of the sanctuary and enter the main sanctuary area. Inside the sanctuary, the altar will be extended and a few pews removed to allow for better viewing for all, handicap accessibility, and more space for musicians and the choir. Under the plans, the basement portion of the parish will be transformed into a more welcoming area. A new kitchen will be installed along with additional rest­rooms and a meeting space. If all goes as scheduled, the addition and renovation will be completed by Easter 2018, according to parish leaders.